Land Rover is celebrating 30 years of the Discovery by launching a limited edition anniversary edition of the seven-seater off-road vehicle. The ‘Anniversary Edition’ is exclusively available to customers in the UK and will be based on the SE-trimmed Sd6 model. Each one of the 400 limited edition cars will be fitted with 22-inch alloy wheels, a fixed panoramic glass roof, privacy glass, a 380W Meridian sound system, and available in a choice of four metallic paints – Corris Grey, Loire Blue, Indus Silver or Santorini Black. 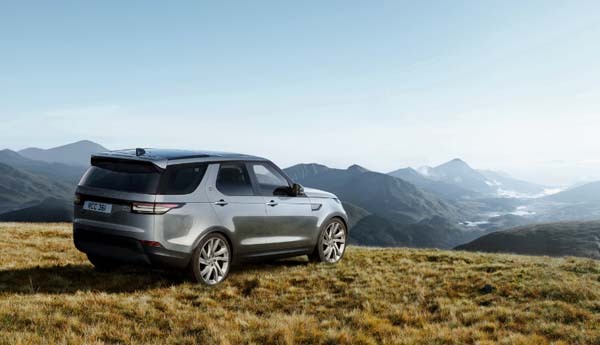 The new Discovery has been designed to pay homage to its bloodline, a vehicle that has become synonymous with adventure as the five generations of the family have collected more than 300 awards since its arrival in 1989. 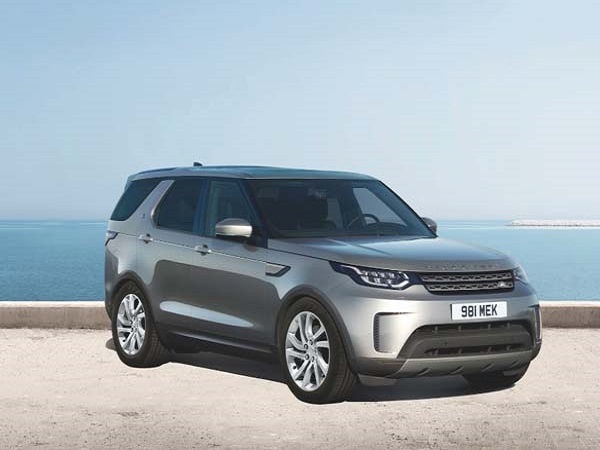 Rawdon Glover, Jaguar Land Rover UK Managing Director, said: “The Discovery family represents the pinnacle of versatility, and we are proud to celebrate that lineage. It has evolved in its 30-year history to consistently bring technology, capability and relevance to the ever-changing motoring community. The Anniversary Edition of the Discovery is priced at £59,995, find out more information about the limited edition vehicle on Land Rover’s website.